This is a practice that enhances the length, thickness and fullness to natural eyelashes. The extensions may consist of silk, mink, or synthetic hair. Welcome To Our Spa Salon! 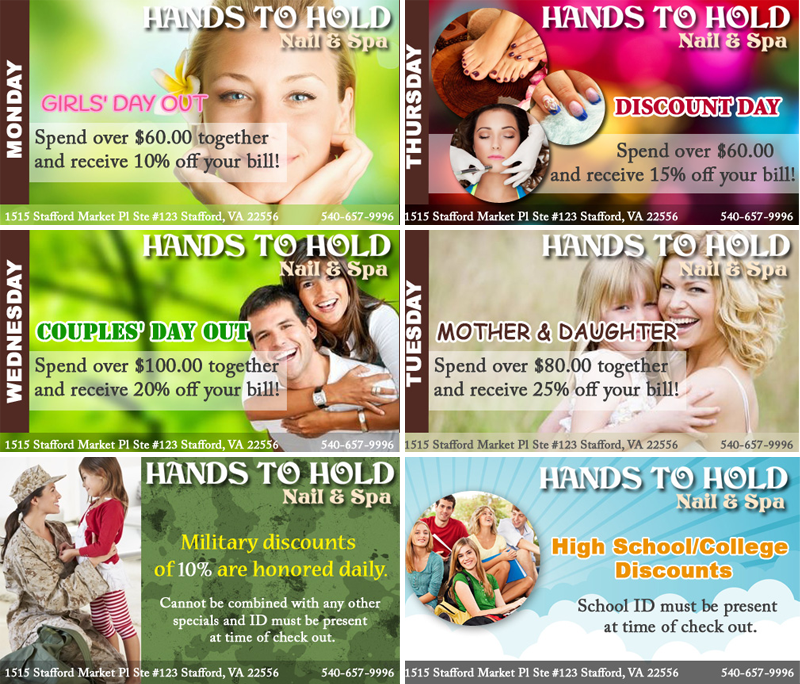 Hands to Hold Salon is a full service nail salon. Get personal, friendly services by fully-trained, experienced nail technicians at Hands to Hold. Relax in our clean, hygienic environment while we pamper your hands and feet. Your comfort and satisfaction are our primary goals. 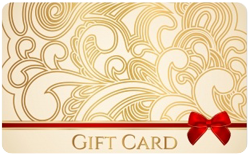 Our company is based off the belief that customers' needs come first! Our entire team is committed to meeting those needs and as a result, a high percentage of our business is from regular customers and referrals. We look forward to seeing you and providing you the best service in this industry. Our company is based off the belief that customers' needs come first! Our entire team is committed to meeting those needs and as a result, a high percentage of our business is from regular customers and referrals. We look forward to seeing you and providing you the best service in this industry.